With RIPP LOCK® lock washers, nuts and screws. 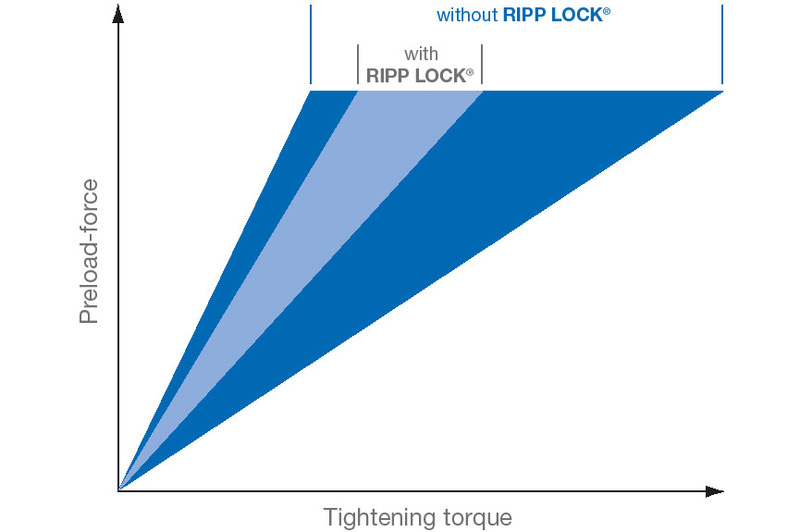 RIPP LOCK® guarantees lasting retention of preload force in the threaded connection, even under high dynamic stress. RIPP LOCK® washers, screws and nuts are mechanical locking elements which are proven to prevent fasteners from working loose. 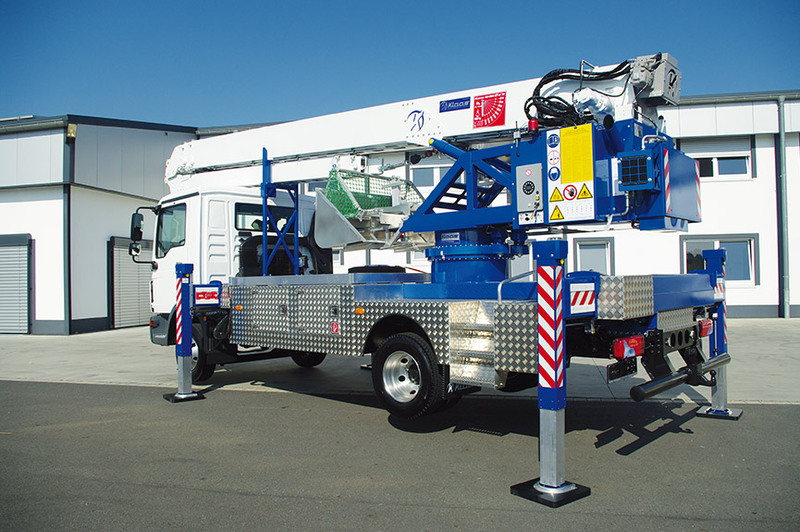 The reliable locking effect is achieved by radial ribs which press into the material when the element is fastened. When the fastener is screwed in place, the specially designed radial ribs of the RIPP LOCK® lock washers press into the mating face. 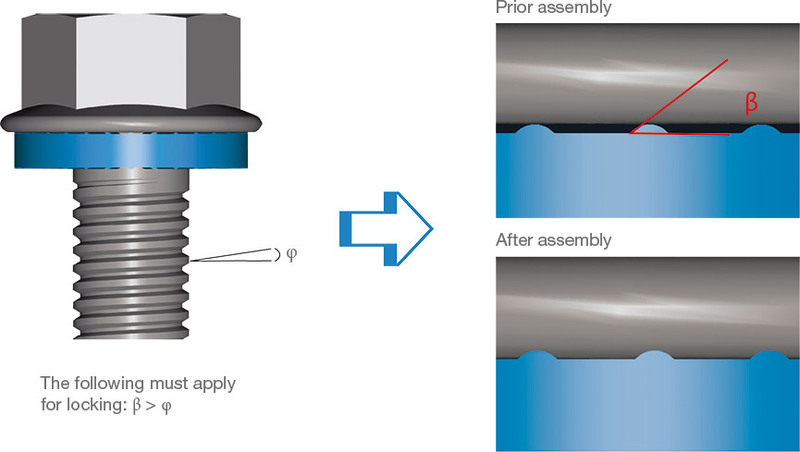 The resulting form fit prevents the fastener from working loose. RIPP LOCK® is used wherever there is a need for an effective and economical anti-rotation lock. It is also suitable for soft and coated surfaces, slotted holes and for product range standardisation. No slackening or working loose. Even under high dynamic stress your threaded connection stays tight. Painted, galvanised, chrome-plated? 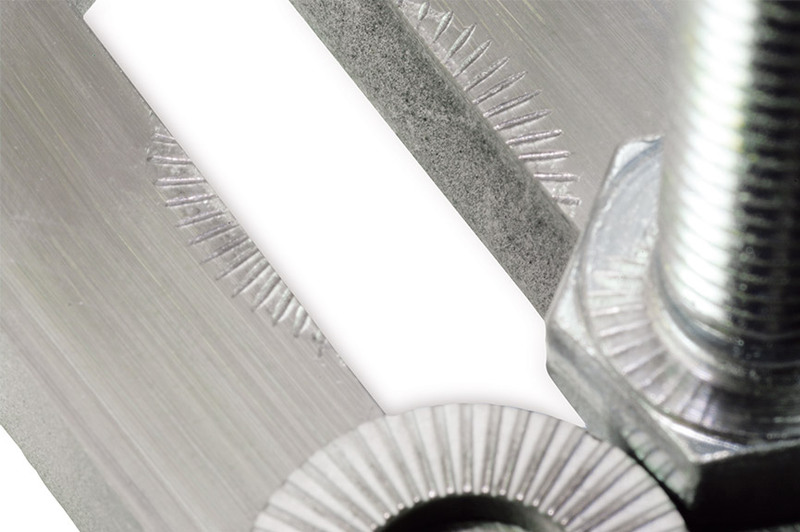 RIPP LOCK® is especially suitable for delicate surfaces and soft materials such as aluminium, copper, and aluminium or magnesium casting alloys. Simple fitting and removal of the washer, with multiple re-use possible. No curing times. 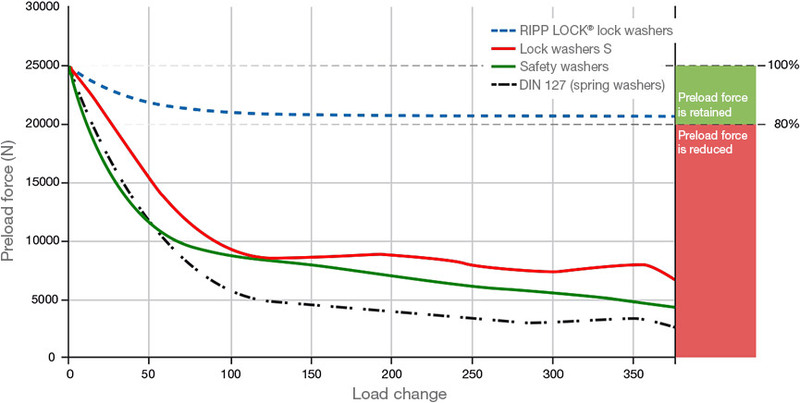 RIPP LOCK® has proved itself in industry. Confirmed by independent bodies and general type approval Z-14.4-664 as an effective anti-rotation lock. RIPP LOCK® can be retrofitted to almost any existing assembly. Thanks to standard outside diameter to DIN 125/ISO 7089 and a small outside diameter for countersunk screws. The key to security? The radial ribs. 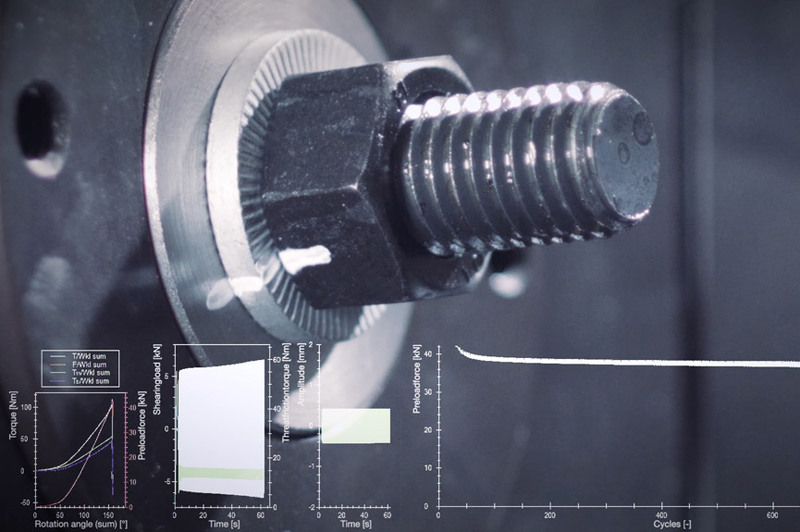 The contact angle at the foot of the ribs is significantly larger than the pitch angle of a metric thread, so any loosening of the fastening is countered by a rise in the preload force. When the fastener is fitted, the applied preload force presses the radial ribs of the RIPP LOCK® lock washers into the mating face. 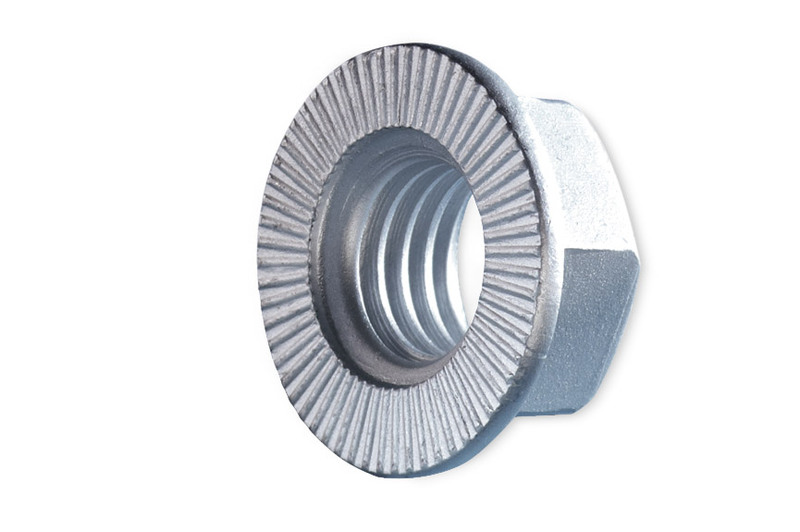 The resulting form fit reliably prevents the fastener from working loose, even under extreme vibrations or strong dynamic stress. 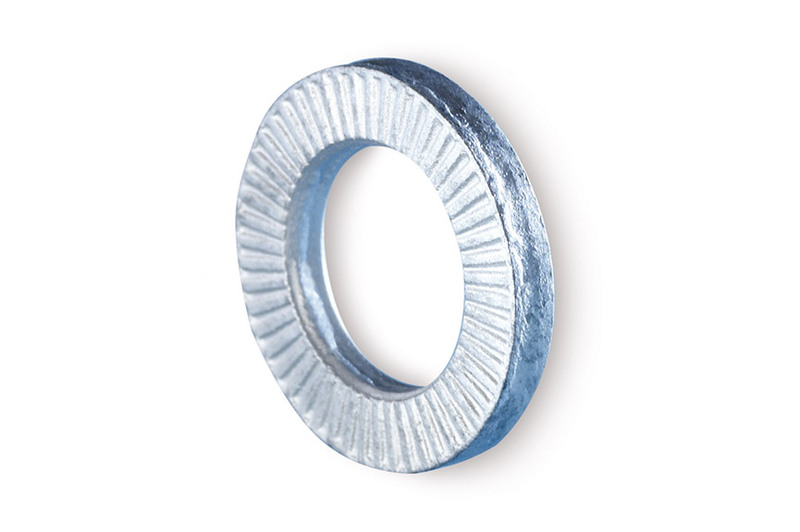 Due to their high hardness, RIPP LOCK® washers can be used with screws of all property classes up to 12.9 inclusive. For that reason, RIPP LOCK® screw locks are available in a number of different versions. 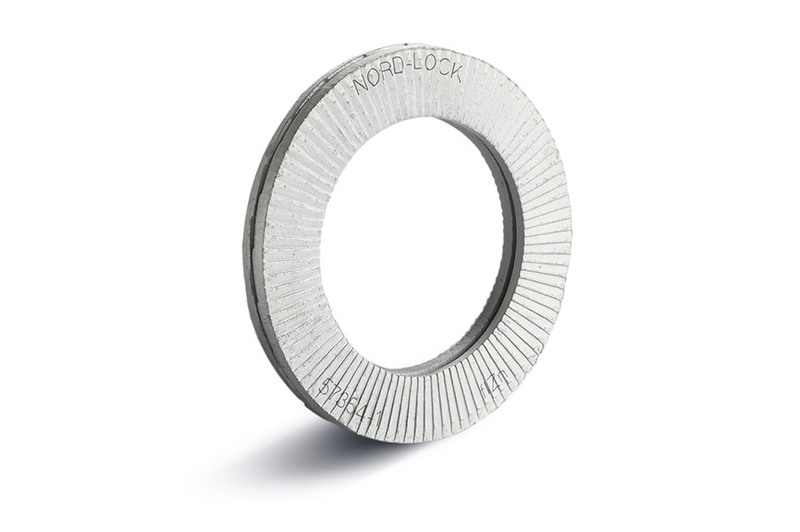 As a universal product, the RIPP LOCK® lock washer can be used almost anywhere – outside diameter in accordance with DIN 125/ISO 7089. The washers are available in steel (hardness: 400 - 500 HV) with zinc flake coating and stainless steel A4 (hardness: >= 800 HV). 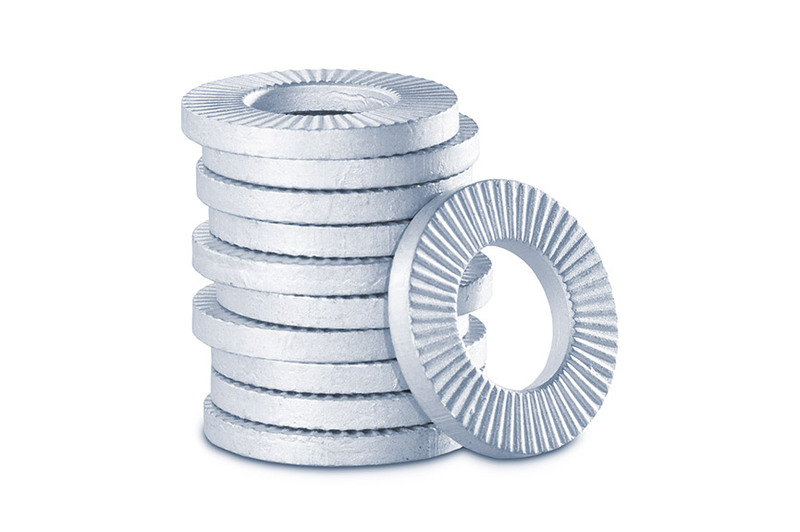 Due to their high hardness, the washers can be used with screws of all property classes up to 12.9. 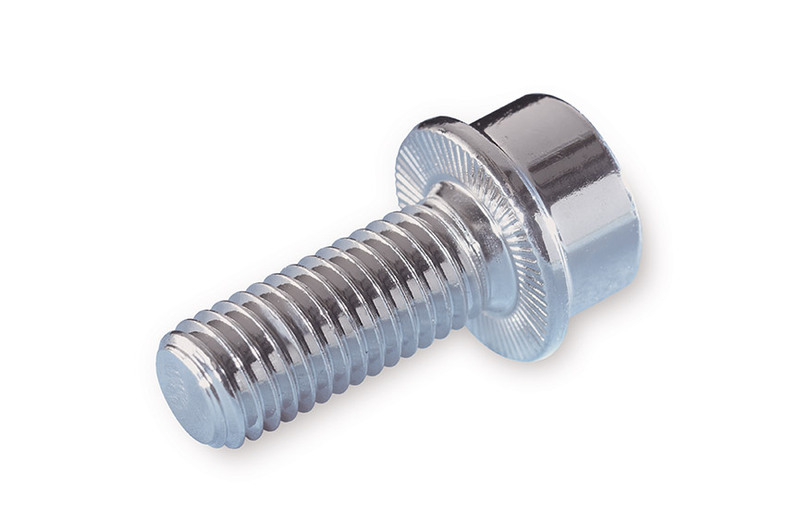 The locking solution for countersunk socket head screws. The washers are available in steel (hardness: 400 - 500 HV) with zinc flake coating and stainless steel A4 (hardness >= 800 HV). 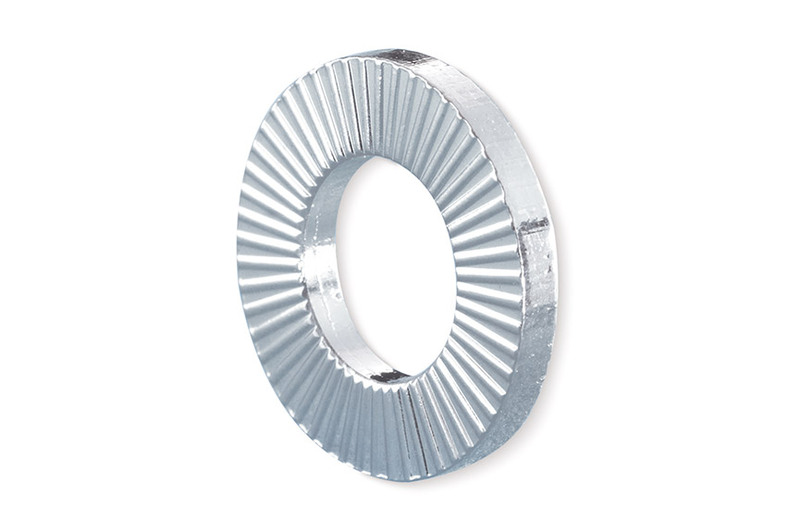 Due to their high hardness, the washers can be used with screws of all property classes up to 12.9. The locking ribs engage with the entire contact surface of the screw. During tightening, the contact material in the area of the screw support is "rolled" by the locking ribs. The result is a slight, surface-hardening plastic deformation. After tightening there is no significant sign of yield. The locking ribs engage with the entire contact surface of the nut.